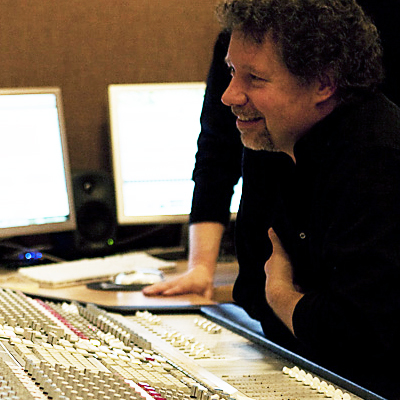 Frank’s professional track record spans about 35 years (he started his career as a youngster) and is amongst the most experienced and dynamic professionals in the Belgian music scene. 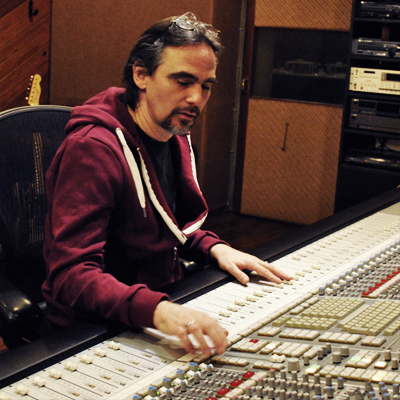 He has worked with a lot of “Big names” not only in the Belgian but also Dutch and UK music scene such as Sinead O'Connor, The Scene, The Flying Pickets, Clouseau, Wannes Van de Velde, Jack van Poll, Nick Beggs, among lots of others. 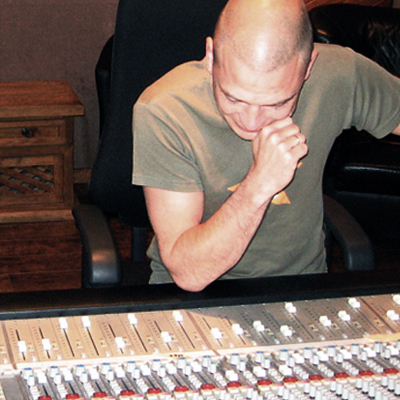 As owner and manager of the studio he will always give you an honest advice and budgeting for your Production. Frank lives by the quote “Whatever you do, be Professional!" 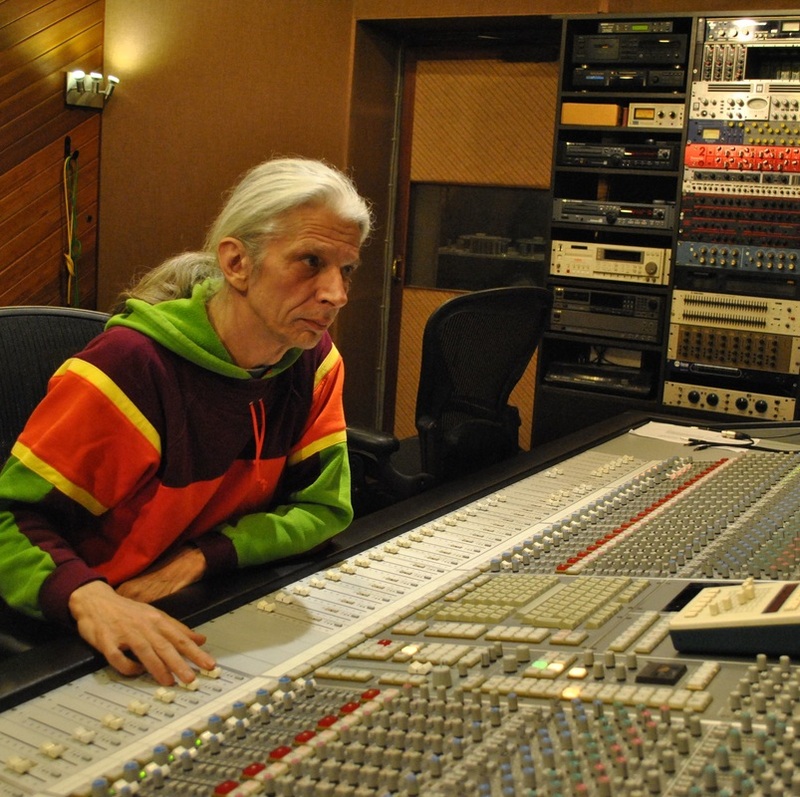 ﻿Guido is a famous and experienced Sound Engineer whose references read like the “Who is who” in Belgian showbiz. 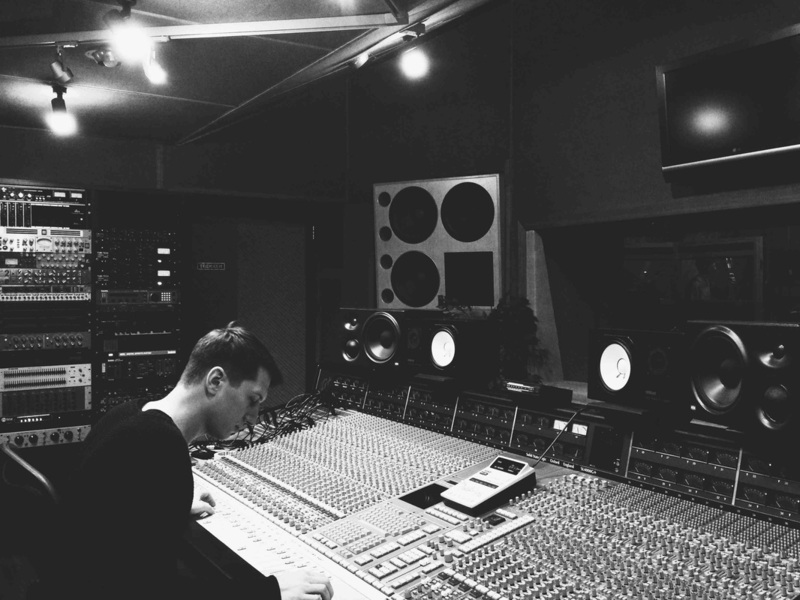 Mathieu is our junior Sound Engineer. His motivation, ambition and talent make him a joy to work with. Mathieu is the guy to go for if you'er in an indie band ! 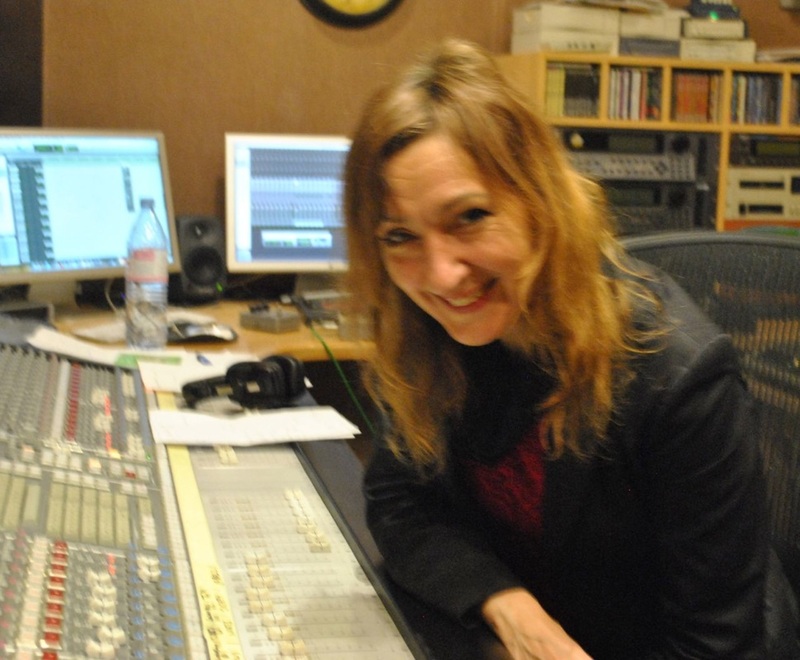 ​Christine's career is quite impressive and she's a joy to work with. She's worked mostly in the French speaking part of the country but nowadays works regulary at ACE. 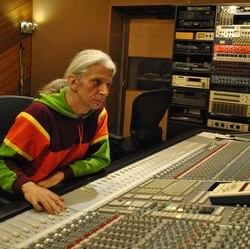 Jo regulary works at ACE for his productions. Bart Peeters, Willow, Tamino, Eva De Roovere, Buurman, Admiral Freebee, Adamo, among others over here. Werner regulary works at ACE and is amongst Belgium’s finest and most experienced pro’s in the industry. De Kreuners and several Flemish movie soundtracks at ACE.